Are you a FinTech, Financial services, or company with products/services? 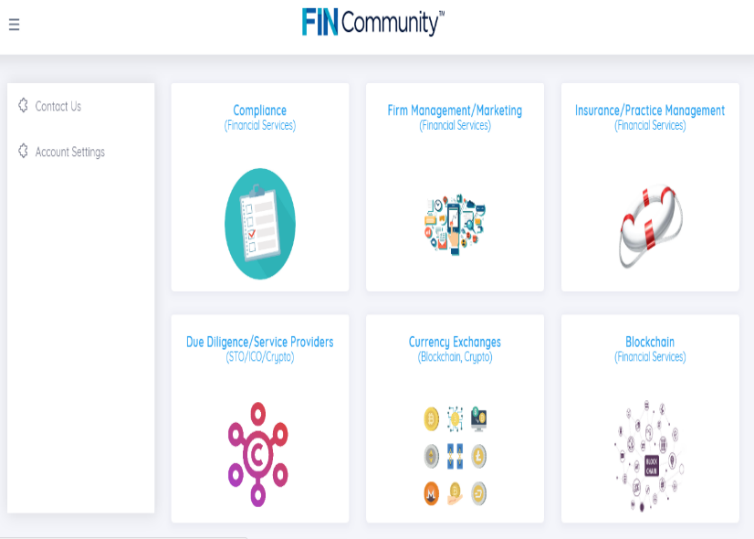 Robo-Advisory Solutions; Accounting/Back Office; Insurance; Advisor resources; Trade Compliance; Trading; Cloud/IT; Cybersecurity; Digital Wealth; InsureTech; Blockchain/Crypto funds. We provide consulting services for financial service businesses that face a need to adapt to technological changes. In doing so, we support the adoption of new technologies through sourcing projects for financial services providers with the next-generation of entrepreneurs. Sales/revenue modeling, Go-to-market, adoption, product development, e-training, scalability, pivoting, hedging business model, lean modeling, and/or niche specific.